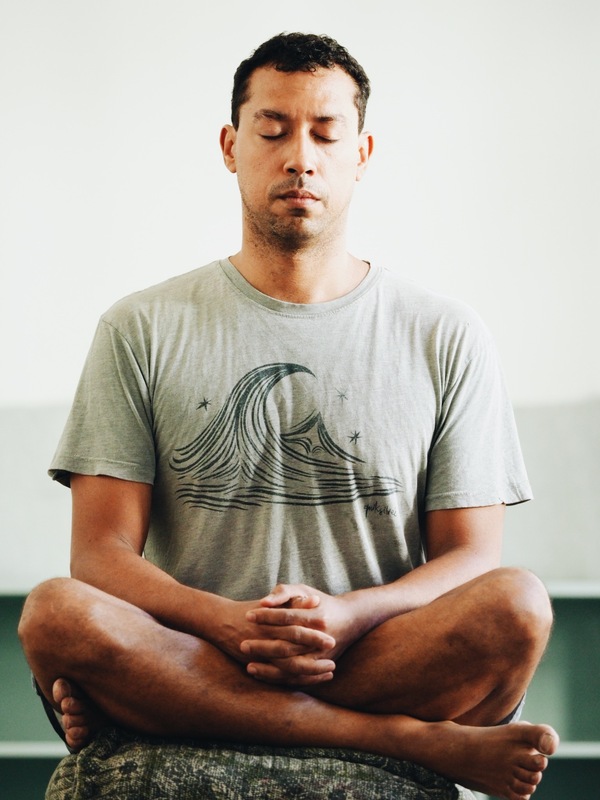 If you are curious about meditation or have been struggling to find a deep experience during meditation, we might be able to help you with this Introduction to Meditation Workshop. We will break down the basic mechanics of mediation in a way that will seen very logical and with specific set of instructions you will learn how to have a tangible deep experience with meditation. 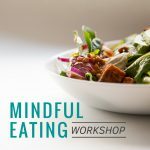 In addition, we will provide you with the basic structure for you to become a self-sufficient meditator, creating an experience for yourself in a daily practice. Limited spots available please sign up here.